hd00:14Two rafts with adult passengers float toward the camera on the Merced river in Yosemite Recorded on May 15th, 2012 in Yosemite National Park, CA. hd00:20MORRUM, SWEDEN - MARCH 28, 2015: Unknown male person fly fishing at salmon premiere day. Person standing on small island with Laxens hus and spectators in background. Water all around. hd00:30Kayaking through the Loxahatchee River in Florida. Shot with a Panasonic GH4 with a 12-35mm 2.8 lens. 4k00:22El ROCIO, ANDALUCIA, SPAIN - MAY 31: Pilgrims on horses and carriages crossing the Vado del Quema, towards the pilgrimage of the Virgen del Rocio. El Rocio on May 31, 2017 in el Rocio, Spain. 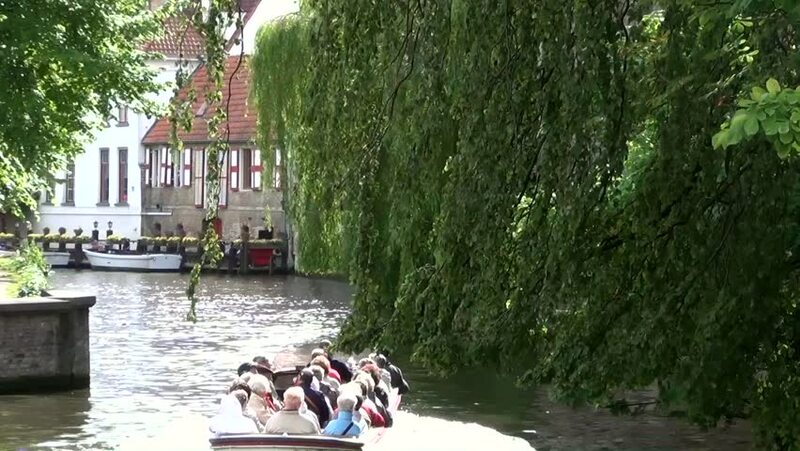 hd00:31SPREEWALD, GERMANY - AUGUST 2014: Boat trip by the channels of Spreewald the German Venice.